There is nothing more important for a company than empowering and supporting your team. After all, if you look after your staff well, they will look after your customers. 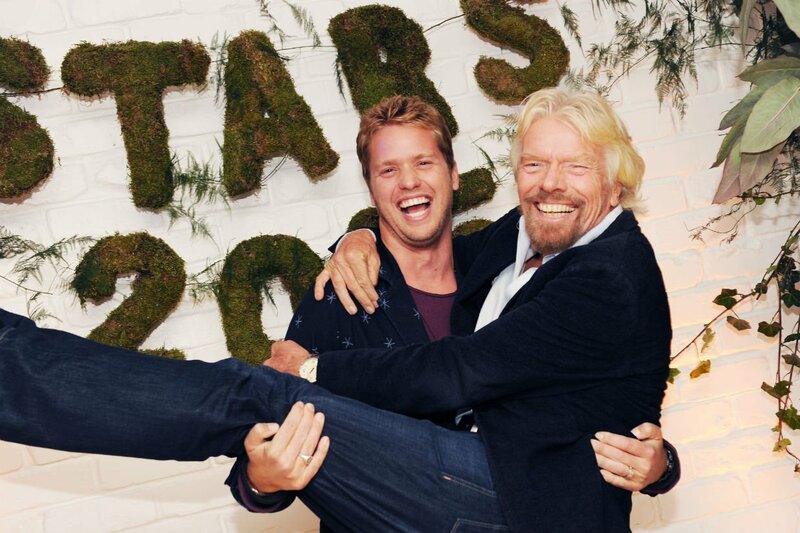 With this in mind – and because we love a party – I absolutely love Virgin Stars of the Year. We invite a star employee from every Virgin company around the globe to one big celebration with my family and lots of our Virgin CEOs too. For an extra touch, they even get a star named after them up in space. This year we held our event in London and had an absolute blast. I loved chatting with all the remarkable people present and learning more about them and their amazing achievements. I recently decided to offer our stars from various departments on Necker Island and Moskito Island an extra special treat. I am fortunate to see them doing wonderful work up close when I am at home, and the amazing efforts of all the team are hugely appreciated by our family and guests. Avi from Guest Services is a wonderful member of the team who brings a smile to everybody’s face on Necker; Agnes from Housekeeping has been doing a superb job on our newest Virgin Limited Edition property, Moskito. Meanwhile, Sophie from Guest Services and Seth from Watersports did an incredible job in helping our granddaughter with a health scare during a tropical storm. Seth swam out to a boat in extremely choppy waters at 2am and helped get our First Aider Sophie to Moskito through the almighty storm, where she calmly handled the crisis. To say thank you to all four stars, I took them up in a surprise helicopter ride from Necker to beautiful neighbouring island Anegada. We enjoyed a thrilling fly-by along the island before touching down for a delicious lunch together. It was Agnes’ first time in a helicopter ride – judging by Seth’s photos and their beaming smiles, I think they all enjoyed it! There are countless stories around the Virgin Group of our staff going the extra mile and making a difference for their colleagues, their customers and their companies. 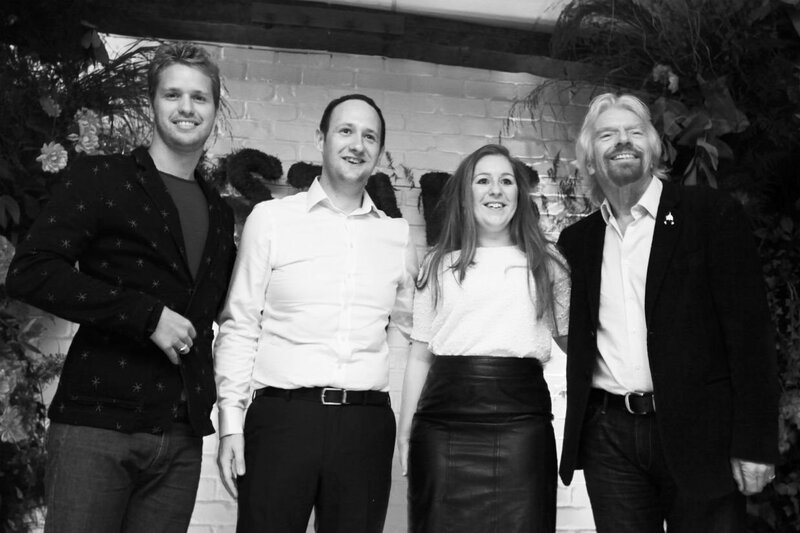 I’m sure you work with some exceptional people too – make sure you take the time to thank and reward them. It can make a big difference celebrating the people who make a big difference to you and your business.